The Carlton Ambassador lies in the 'green heart' of The Hague, surrounded by the stately buildings of international organizations, multinationals and embassies: a historical building in a historical neighbourhood. 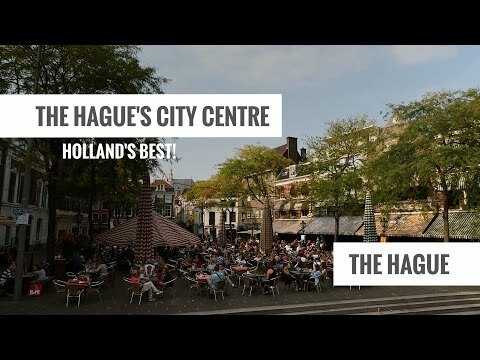 The hotel is located near the World Forum Convention Center and is within walking distance of the Peace Palace and upscale shopping streets with boutiques, antique shops, art galleries and a variety of attractive bars and restaurants. The Carlton Ambassador has 88 rooms and suites, each designed and furnished in its own unique fashion. In addition, there are three richly decorated halls, which can serve as beautiful backdrops for conferences, presentations, or festive gatherings. For a rich culinary adventure, you can visit the Sophia Restaurant. For a more informal snack or drink, the Rubens Bar-Bistro is a very welcoming place.